Ideas are the oxygen of any company. Great, visionary ideas, but also little ideas that have impact. Some ideas manage to grow beyond a mere thought and turn into great deeds. Such ideas change the world. For an idea to materialize requires mental effort, and above all, much hard work. Only in this way can the final result be brilliant. 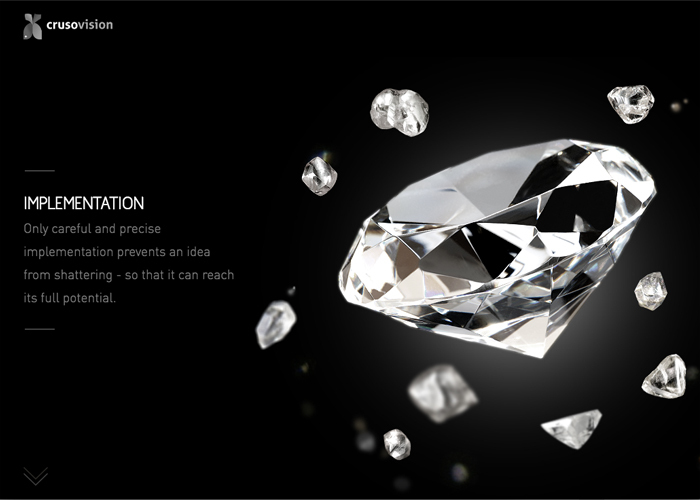 We highlighted that in our marketing campaign by drawing parallels between materialization of ideas and unfolding of the true essence of a diamond.